Join us for Open Jam Night! 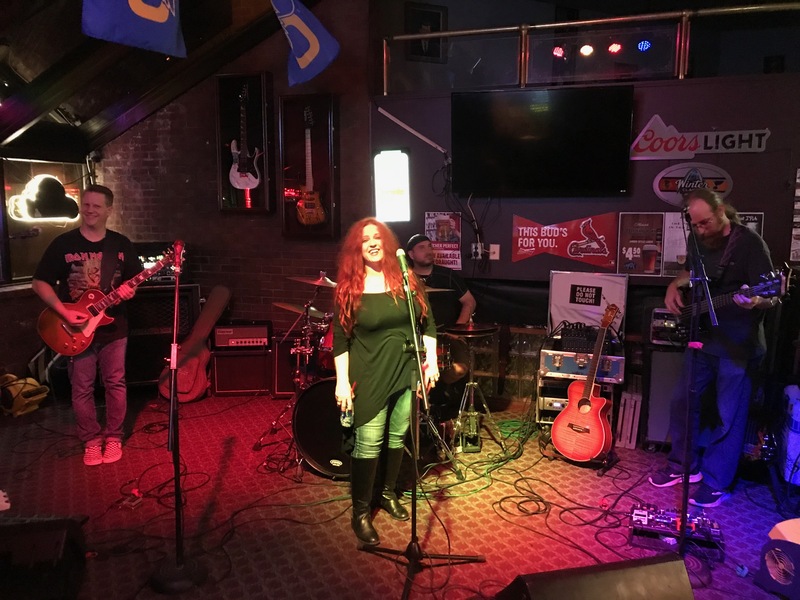 Stacey Wells, Scott Fanning, Dan Gorry and Mike Gilfone will bring sound gear and guitars, if you want to sing or play go for it or feel free to bring your own instruments and plug in. You don’t have to be a musician or singer, we’ll take all comers, everybody and anybody is welcome to sit in. We’ll start at 8p and jam till 1130p, that makes it easier to get up for work on Monday. You KNOW it’s free.